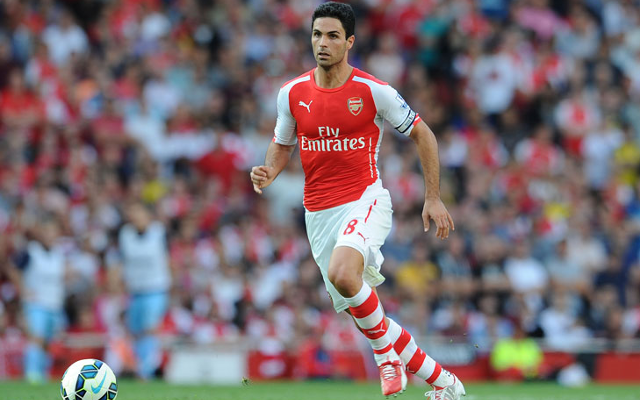 Mikel Arteta played just seven times for Arsenal in the Premier League this season, and with the midfielder now 33 years of age, the time may be for Arsene Wenger to consider another permanent captain. The veteran Spaniard has struggled with injuries throughout the campaign. In addition, he could find his return to the starting lineup blocked regardless of fitness, for Francis Coquelin would surely be first choice in the deep-lying role after a superb breakthrough season for the Gunners this year. With that in mind, a new Arsenal captain is at least worth considering over the summer. Thomas Vermaelen did remain Arsenal skipper in his final year with the club, despite rarely playing, and it may be that a similar fate awaits the club’s current leader, with Per Mertesacker taking the armband in his absence this term. 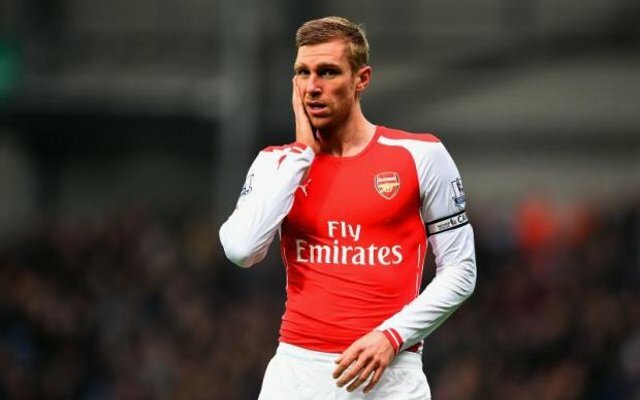 Mertesacker may be the automatic contender to be officially named Arsenal captain next season, with the German centre-back looking a good leader for the club in games this term. Still, with a poor performance against AS Monaco leading to some calls that he should be replaced in defence, and Gabriel looking better with each game he plays, the 30-year-old German may be another player who may be phased out of Arsene Wenger’s first-team.